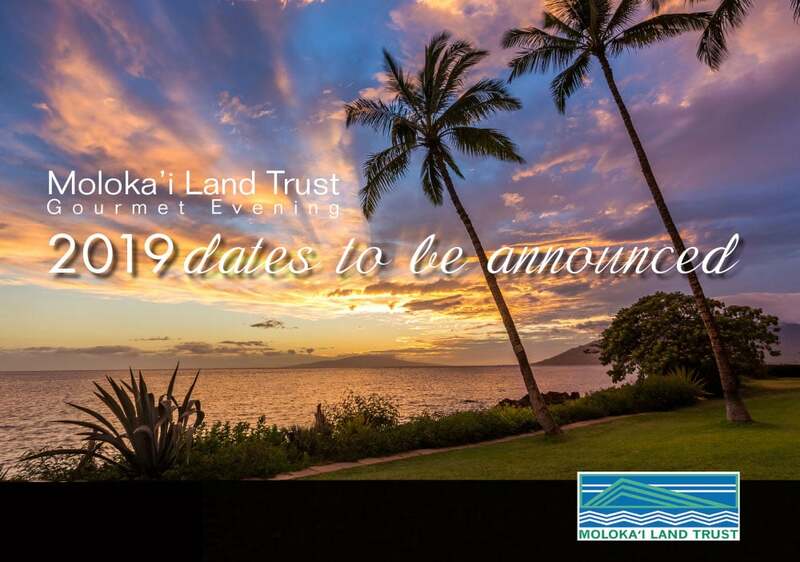 We’re currently working on the details for our Moloka’i Land Trust Gourmet Evening Events. Please check back for our 2019 dates. Mahalo!